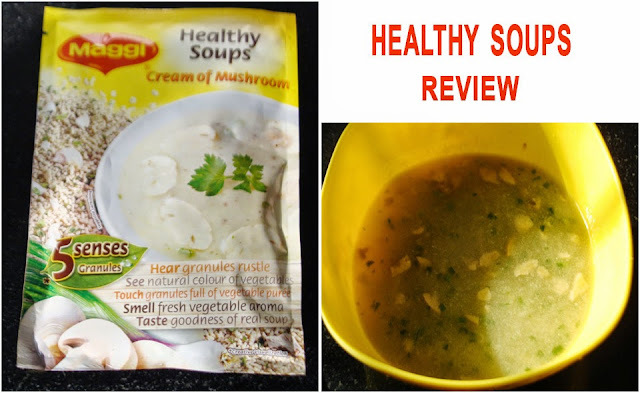 After the huge success of noodles and sauces Maggi has now introduced wide range of healthy and tasty soups. This is one of my comfort foods. It is so easy to prepare plus the fact that my family loves it and it was good for our health. It is not even difficult to find since most local stores, groceries and malls do sell Maggi products, be it noodles that we eat or their varieties of soup. MAGGI Healthy Soups are low fat, low cholesterol , have no added MSG, and have no ADDED preservatives and synthetic colors living up to the MAGGI promise of Taste Bhi, Health Bhi! Very frankly I don’t see any cons in Maggi Mushroom soup.